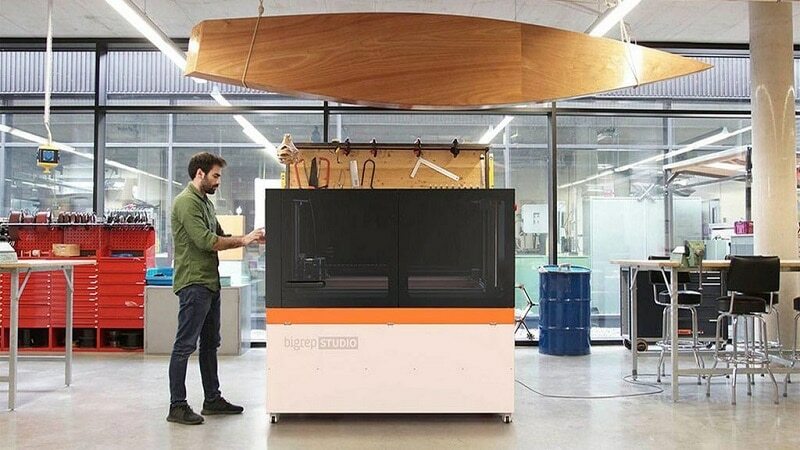 BigRep, a global leader in large-scale 3D printing, appointed a new reseller in Spain, Multi3DPrint, to continue its expansion across Europe. Multi3DPrint, located in Oliva, Valencia, will now be the official distributor and a technical service centre for BigRep, in Spain. Currently, Multi3DPrint has multi-sector customers from OEM’s to Metal handling, including Grupo Aguas de Valencia and Ibys Technologies. Furthermore, and integral to Multi3DPrint’s business is the value-added service that they offer: implementing and integrating additive manufacturing in industrial companies—also a cornerstone of BigRep’s innovation lab and consultancy – NOWLAB. As BigRep looks to the future and continues to innovate, the full integration of robotics with AM will allow the industry to transcend from small batch production to industrial production lines. About BigRep: BigRep GmbH is a German company well-known for large-scale 3D printers like BigRep ONE & BigRep Studio. Founded in 2014 and headquartered in Berlin, it has grown to be one of the leading providers of fast and precise large-scale 3D printing solutions.